In this episode, Chris Gaiser (professor of biology at Linfield College) and Mike Crosser (professor of physics at Linfield College) explain the basic concepts behind heredity and genetics. Gaiser and Crosser delve into the question of what it means to be dominant or recessive and throw in some combinatorics just for fun. 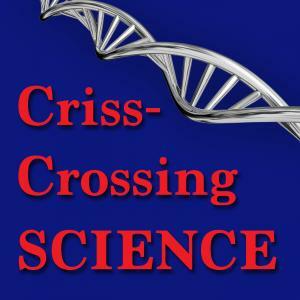 Crosser, Michael S. and Gaiser, J. Christopher, "crisscrossing Science Episode 19: Everything You Wanted to Know about Heredity" (2017). crisscrossing Science. Audio File. Submission 19.